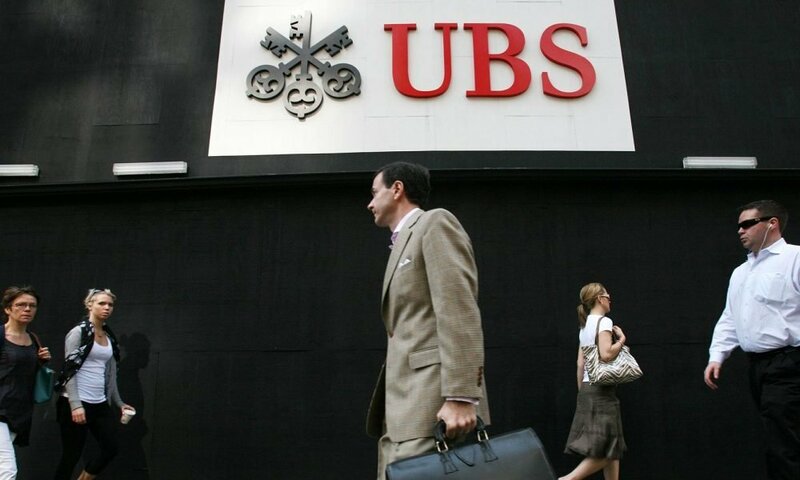 After the Swiss Bank Corporation (came into existence in 1872) and the Union Bank of Switzerland (established in 1862) merged together in 1998, UBS was formed. With its headquarters in Zurich, UBS is probably the largest bank in Switzerland today and has more than six main offices across the world. Talking about services, the bank provides a variety of them, which includes asset management, wealth management, and investment banking. 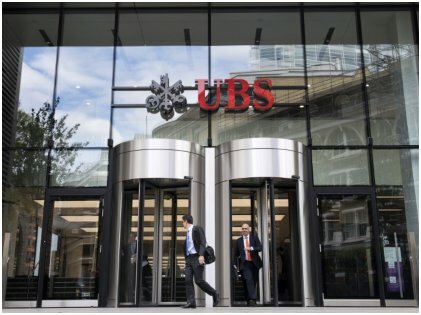 In 2016, the total income of UBS was estimated at around US$30 billion, and its total assets were calculated to be around US$978 billion. Credit Suisse is a Swiss multinational investment bank which was established in 1856. Also with its headquarters in Zurich, the bank has four divisions – private banking, investment banking, asset management, and a shared services group (besides marketing, it reinforces the other three). 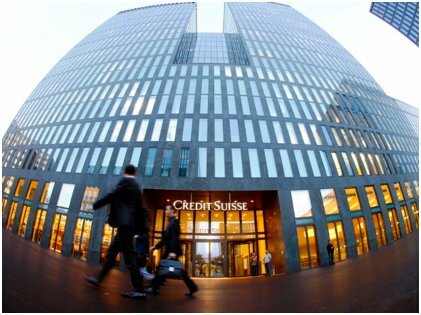 Credit Suisse has an employee strength of over 48,000 and has its offices in 50 countries around the globe. The clients are served through three main divisions – International Wealth management, Swiss Universal Bank, and Asia-Pacific. As reported in 2016, Credit Suisse’s total assets were estimated at US$858 billion, and its total income was evaluated to be US$2.53 billion. This is a cooperative bank operating in Switzerland, and is the third biggest in the country. 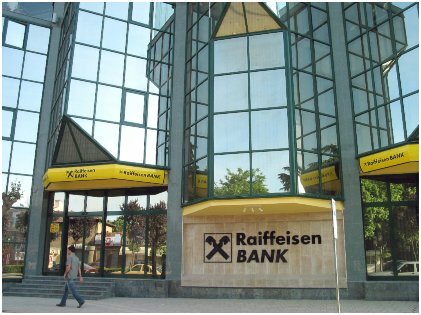 Swiss Raiffeisen boasts of over 3.6 million customers. Out of this, 1.9 million are either co-owners of the bank or its cooperative members. It comprises over 290 Raiffeisen banks which are cooperatively structured and has more than a thousand branches across Switzerland. The number of individuals employed at Swiss Raiffeisen is around 12,000 and its assets, calculated in 2016, is around US$229 billion. Zurich Cantonal Bank came into existence in 1870. With the headquarters located in Zurich, it is the largest cantonal bank in the country. The bank provides services such as savings accounts, investment management, central mortgage institution loans, and professional financing advisory services to the Swiss as well as German customers. Aside from these, the bank also lays out export finance, international payments, bank guarantees, and letters of credit and documentary collection services. Its network comprises around 81 branches and nearly 340 ATMs countrywide. 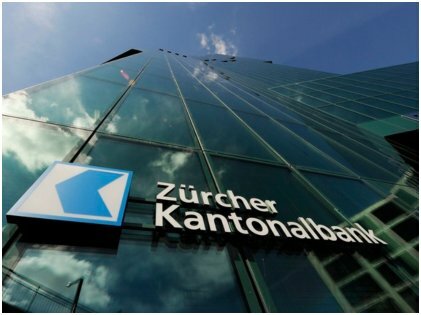 The total income of Zurich Cantonal Bank in 2016 has been evaluated at US$60 billion, and its total assets have been estimated at US$165.2 billion. 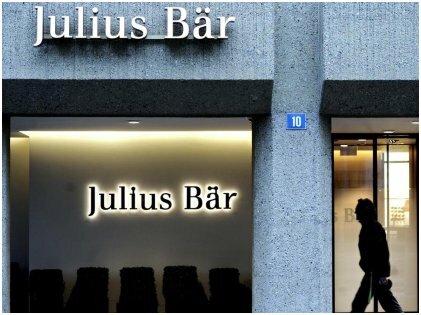 Julius Baer was established in 1890 and is primarily a private banking group. Having its headquarters in Zurich, the banking group has spread its operation in 20 countries. Over 6200 people are employed with the bank, and it lays out numerous services and products for its customers such as investment advisory, discretionary mandate, real estate financing, Lombard financing, and wealth planning. Julius Baer also deals with foreign exchange, advisory services, precious metals trading, and securities. The bank is known for running an open platform which deals with products and services. Although the banks mentioned above are the biggest in Switzerland and some of the biggest in the world, there are actually many more really big banks in this central European country. The banking system of the country is absolutely concrete and stable enough to provide security to all the ultra-rich and billionaires across the world. Even inflation and low-interest rates hardly had an effect on the Swiss economy. These are the reasons why the maximum of them prefer to store their money here. And of course, there are various career opportunities on offer, too. All in all, these Swiss banks hold up a wonderful proposition.